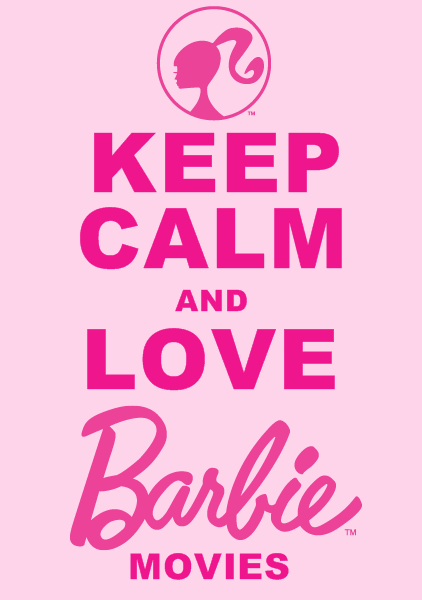 Keep Calm and tình yêu búp bê barbie phim chiếu rạp. Thought about making these because it seems no else has made them before. 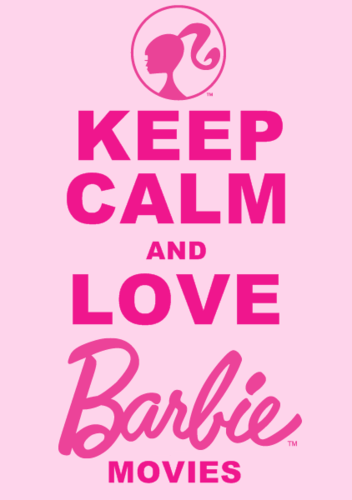 Wallpaper and background images in the phim Barbie club tagged: photo barbie movie movies. Cousin's búp bê barbie in Princess Charm School drawing for me!